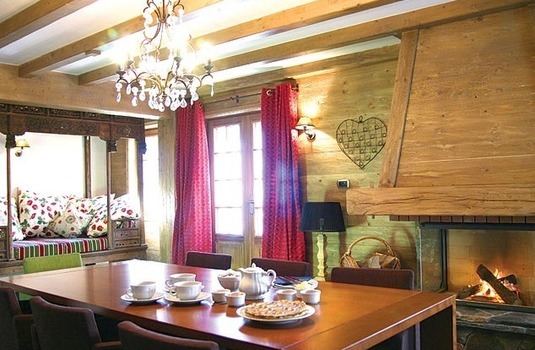 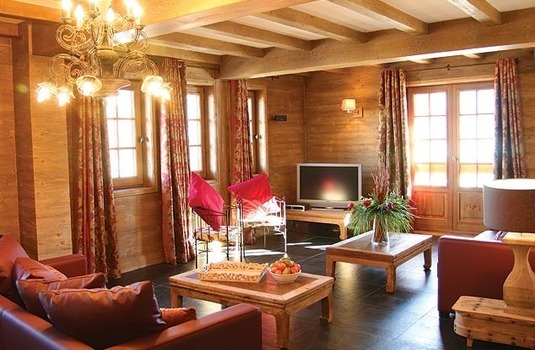 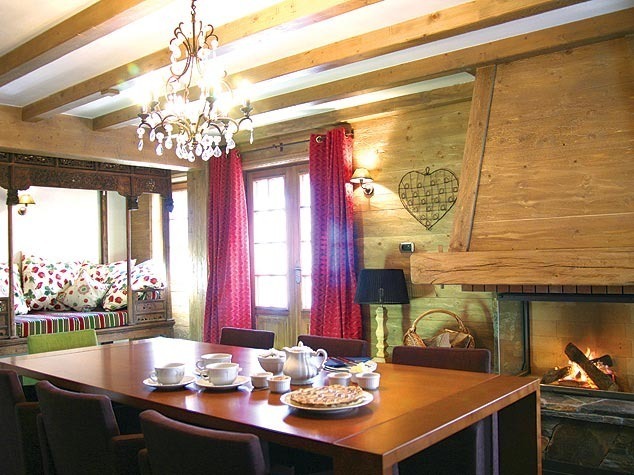 This chalet is located in the luxurious Courchevel 1850 and is situated on the top floor of a beautiful timber-faced building. 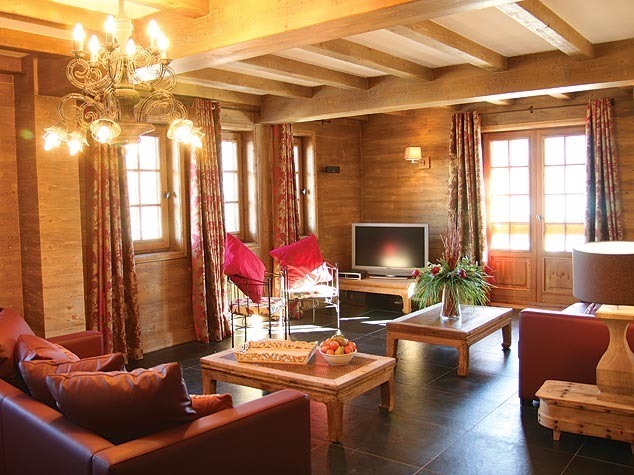 If you're looking for an extremely central location then La Vieille Forge is ideal. 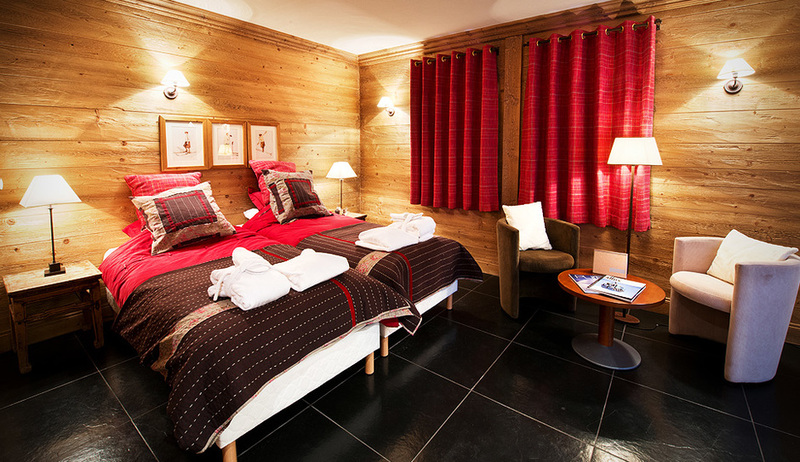 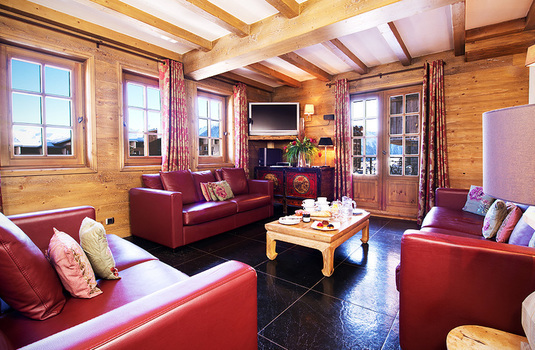 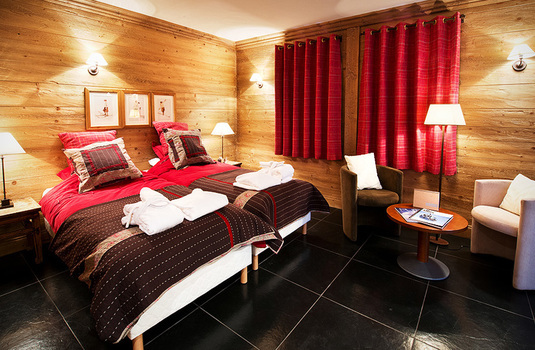 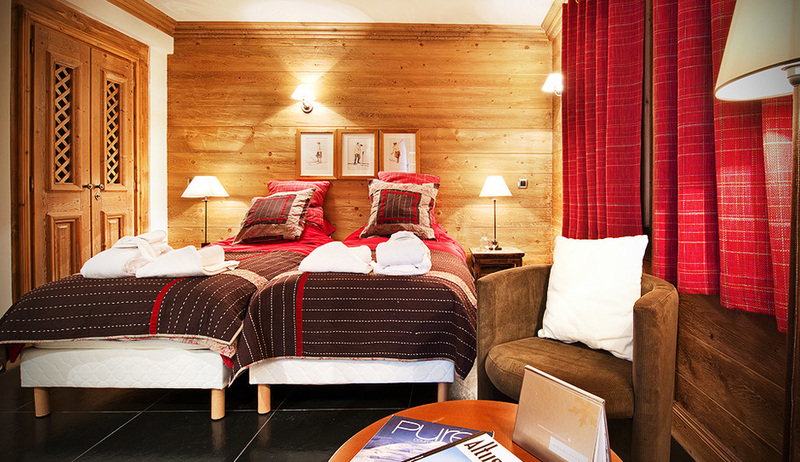 With its wood-panelled walls and its tasteful and modern décor, which runs throughout the apartment, this chalet provides a sense of warmth, comfort and relaxation. 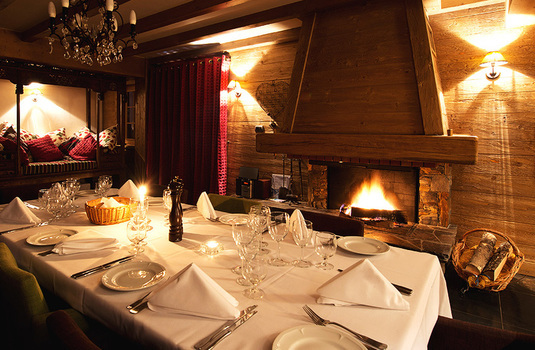 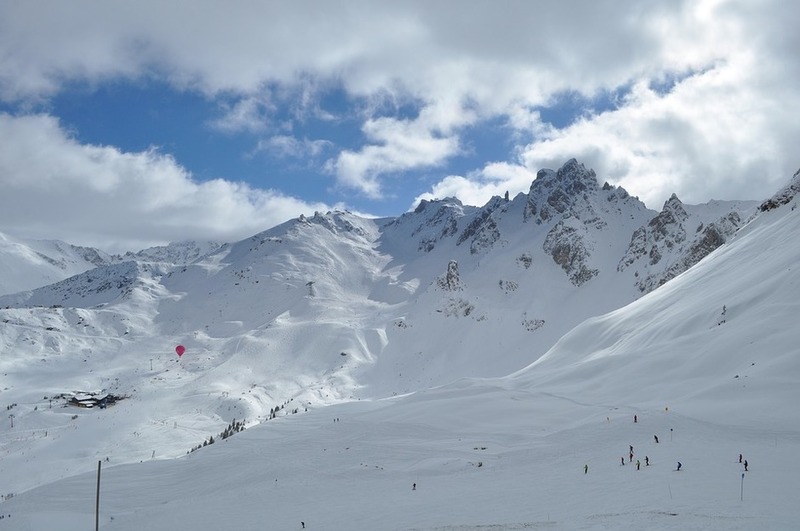 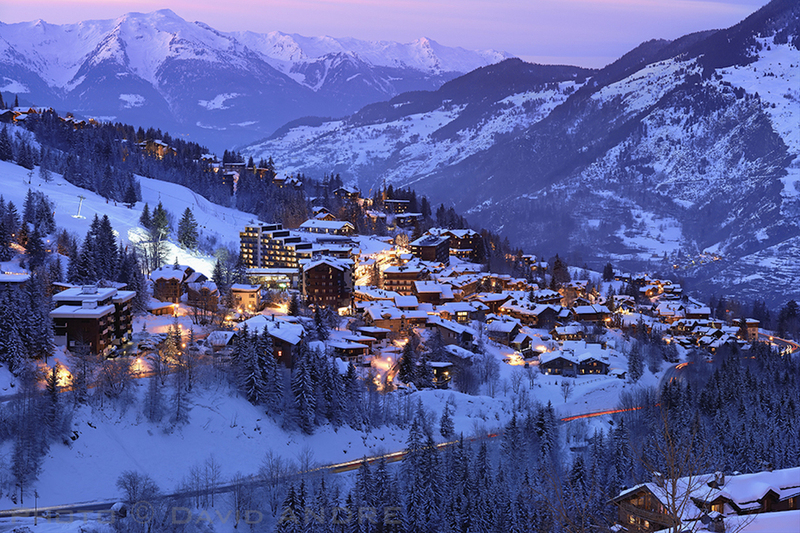 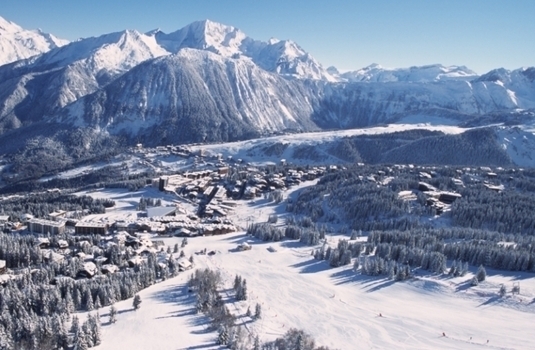 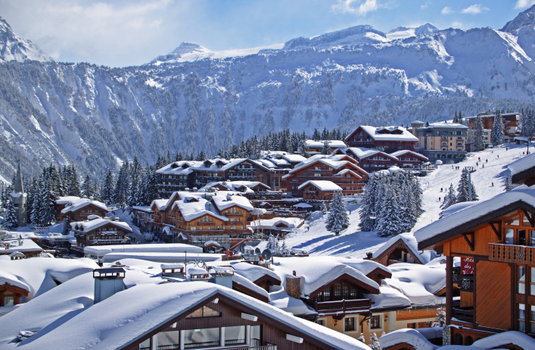 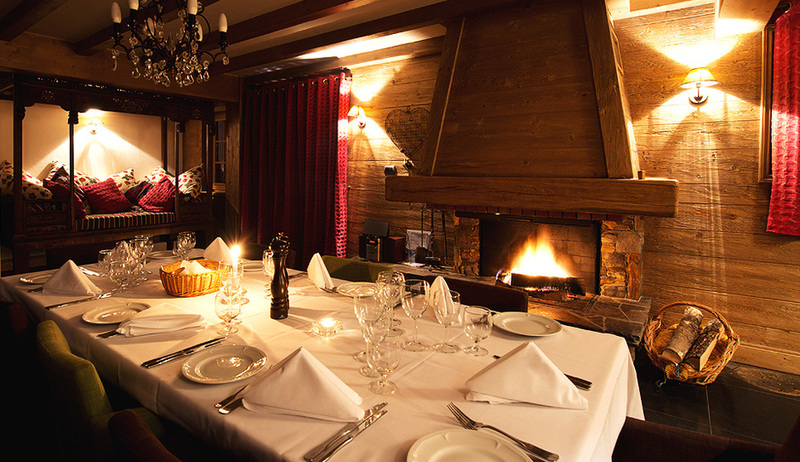 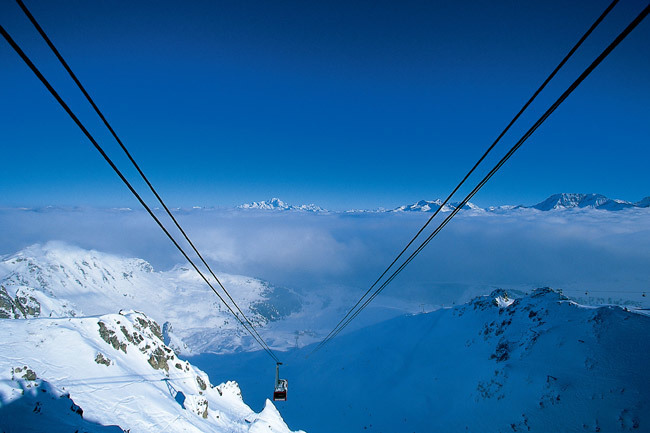 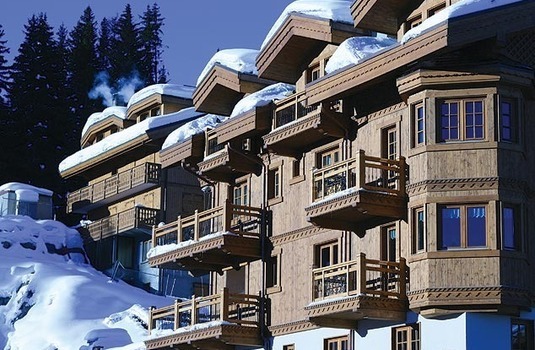 The glamorous Courchevel 1850 is just on your doorstep with great après ski events, bars, restaurants and shopping, all within easy walking distance. 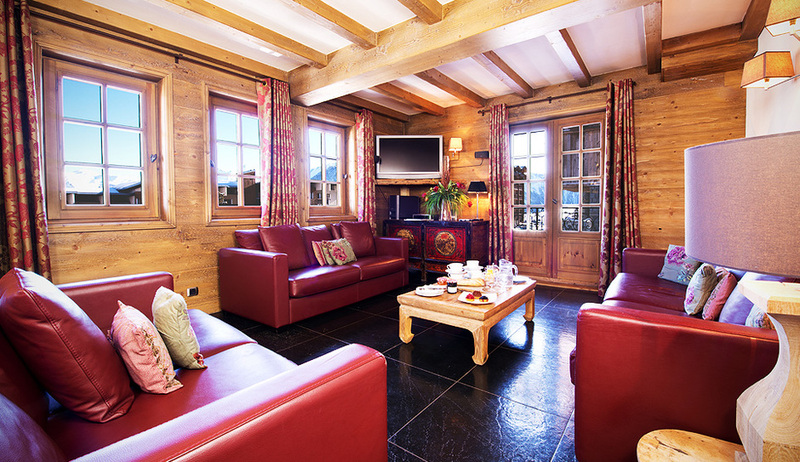 However, La Vieille Forge is perfect for those who want to spend a cosy night in, relaxing in front of the roaring fire and the TV. 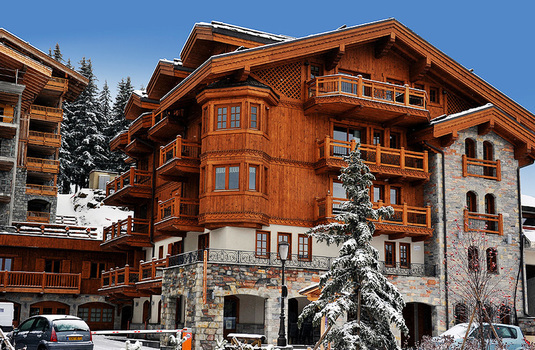 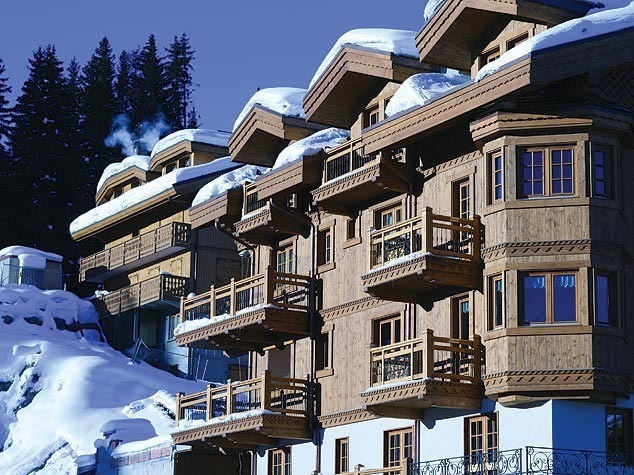 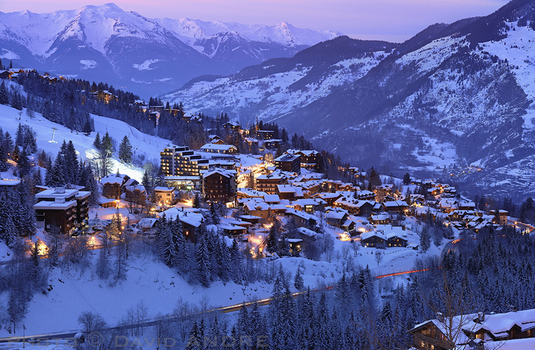 A balcony runs along two sides of the property for you to enjoy stunning views of the slopes and Courchevel itself. 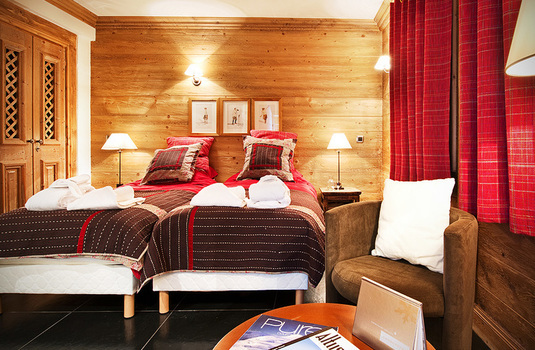 The property sleeps up to 8 people, with all four bedrooms benefitting from their own private ensuites which all come with slippers, bathrobes and a selection of Aromatherapy Associates products. 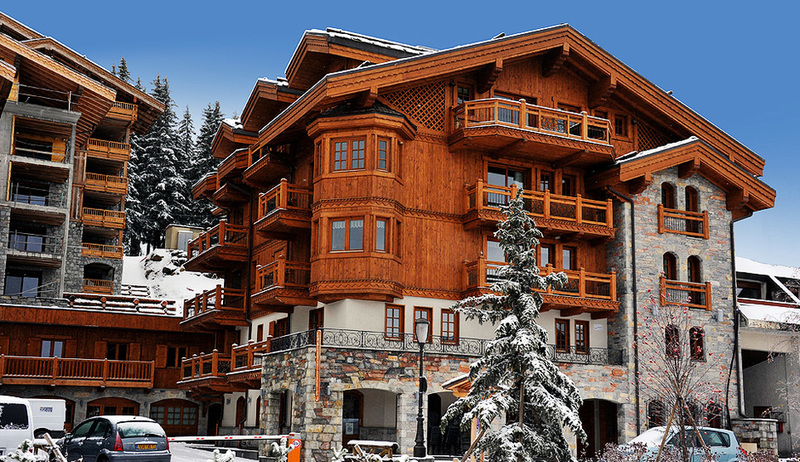 There is a lift in the building and heated boot racks and ski storage for your convenience.